Sapphire is the most precious and valuable blue gemstone. 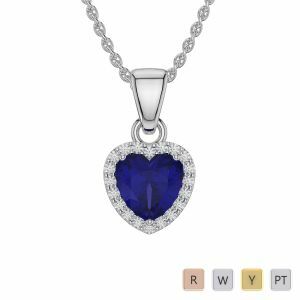 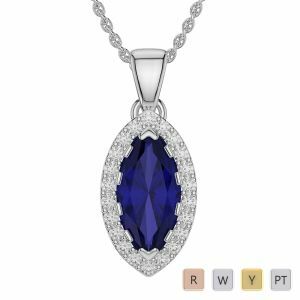 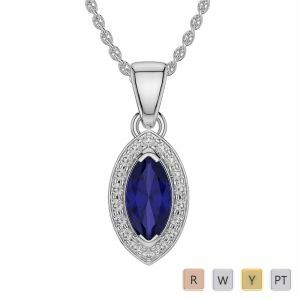 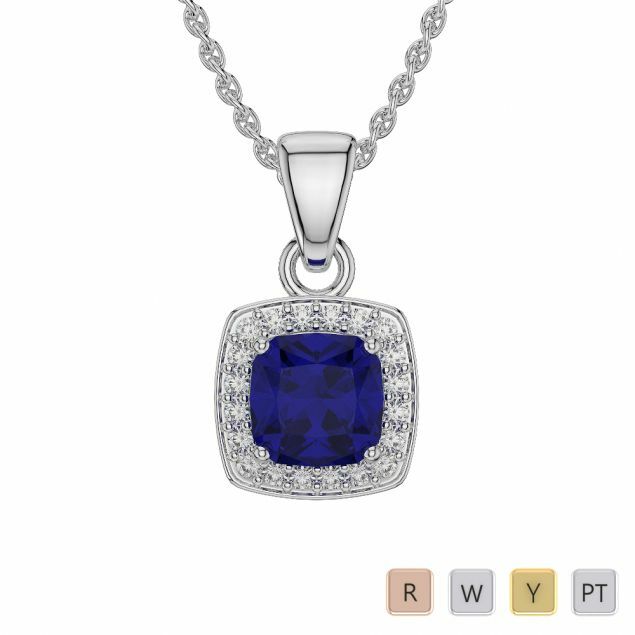 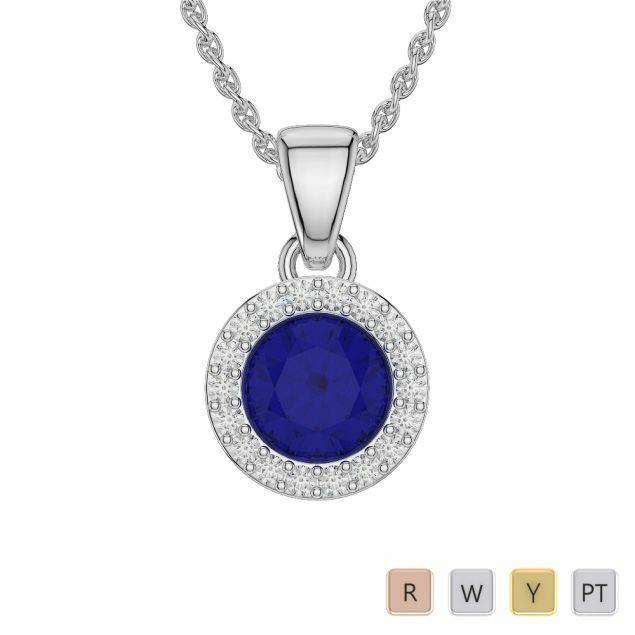 AG & Sons exhibits a stunning collection of sapphire necklaces that are perfect to entice your lady. 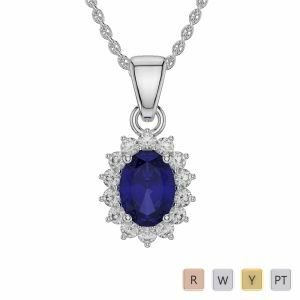 These gorgeous necklaces are curated with high standards of quality and make sure to turn many heads when you sparkle with this stupendous beauty. 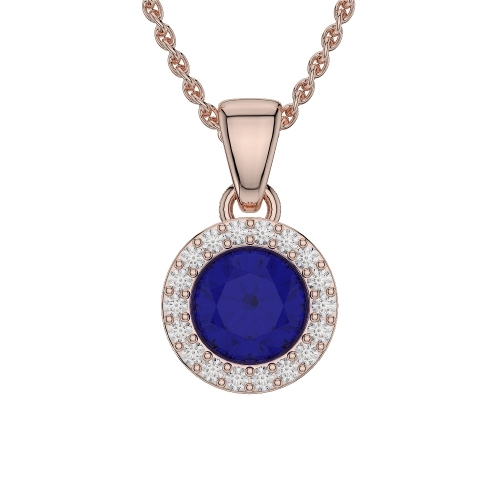 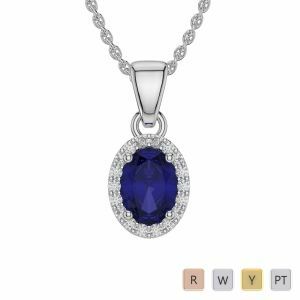 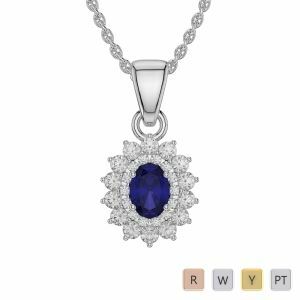 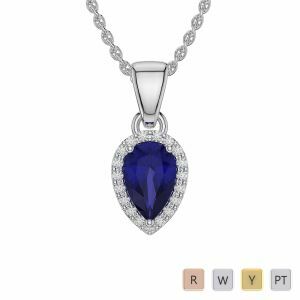 The sapphire necklaces are available in various ranges so that you can grab your favorite without any qualms.